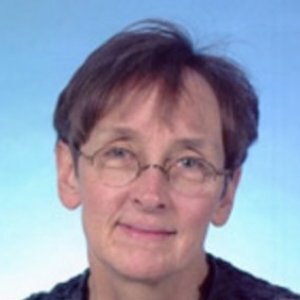 Linda S. Beeber, PhD, RN – an advanced-practice psychiatric mental health nurse – is a Professor at the University of North Carolina at Chapel Hill School of Nursing. 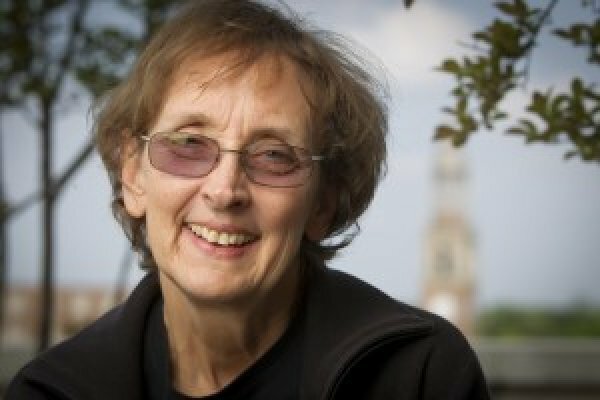 Dr. Beeber has taught and practiced psychiatric nursing for over 38 years and conducted clinical research in the area of depression in low-income mothers of young children whose life circumstances create disparities in mental health care. She currently is the Principal Investigator on two randomized clinical trials testing in-home, interpersonally-based psychotherapy for depressive symptoms in two populations of Early Head Start parents, English-speaking mothers (supported by a grant from the National Institute of Mental Health) and in newly-immigrated, Spanish-speaking Latina mothers (supported by a University-Early Head Start Partnership Grant from ACF/ACYF). She was the Principal Investigator on an ACF-funded University-Early Head Start Partnership grant to develop and test a curriculum for Early Head Start staff to identify, support and refer parents (mothers, fathers, grandparents, foster parents, etc.) who have depressive symptoms. She is currently the Principal Investigator on a grant funded by the National Institute of Mental Health to determine the feasibility of the depression reduction intervention in Latina mothers with limited English language proficiency recruited from a variety of community agencies (child care centers, primary health care settings, social service agencies). Her interest is in bringing effective, culturally congruent mental health care to parents and children who are living with limited resources and in challenging conditions. Received a $50,000 NCTraCS grant to study the care needs of parents diagnosed with advanced cancer. 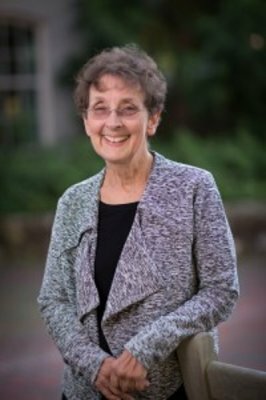 Professor Linda Beeber, PhD, RN, CS, has been appointed as a Research Navigator at the North Carolina Translational and Clinical Sciences Institute (NC TraCS). Navigators are individuals with a extensive backgrounds in translational and clinical research. In addition to a strong publication record, Navigators have experience in mentoring, knowledge of research opportunities, and creative problem-solving skills. Through NC TraCS, Navigators assist UNC investigators in developing their research goals. They also help researchers determine how those goals could incorporate translational medicine and help them to build multidisciplinary teams to achieve those goals. Navigators also mentor participants in the NC TraCS pilot grant program. Dr. Beeber has taught or practiced psychiatric nursing for over 35 years. Her research has focused on developing mental health interventions for populations that have difficulty gaining access to health care. One program, which focuses on low income mothers living with depression, has shown that home visits made by advanced practice nurses can help reduce depression symptoms. More recently, Dr. Beeber received a $50,000 grant from NC TraCS to explore approaches for improving behavioral treatments for young children who are suspected to have a disability. Two School of Nursing faculty were recently awarded grants from the North Carolina Translational and Clinical Sciences (NC TraCS) Institute. Dr. Deborah Mayer, PhD, RN, AOCN, FAAN, received a $50,000 NCTraCS grant to study the care needs of parents diagnosed with advanced cancer. Over 66,000 adults between the ages of 25 and 54, the prime parenting years, die of cancer every year. Dr. Mayer, along with fellow principal investigator Dr. Leeza Park, MD and co-investigators Dr. Laura Hanson, MD, and Dr. Donald Rosenstein, MD, plan to use a mixed-methods approach to investigate the unique care needs of cancer patients who have dependent children. Dr. Linda Beeber, PhD, RN, CS, was granted $50,000 by NCTraCS to explore approaches for improving behavioral treatments for young children who are suspected to have a disability. In federally funded early-intervention programs for US infants and toddlers, many enrichment activities depend on parent participation. Mothers who have depression symptoms tend to have difficulty maintaining the activity routine. Dr. Beeber and her research team, which includes School of Nursing faculty member Dr. Todd Schwartz, DrPH, will use the grant to study whether incorporating depression treatment into programs could enhance parent participation as well as treatment for their children. ABSTRACT: This study estimated the prevalence of maternal depressive symptoms and tested associations between maternal depressive symptoms and healthcare utilization and expenditures among United States publicly insured children with chronic health conditions (CCHC). A total of 6,060 publicly insured CCHC from the 2004-2009 Medical Expenditure Panel Surveys were analyzed using negative binomial models to compare healthcare utilization for CCHC of mothers with and without depressive symptoms. Annual healthcare expenditures for both groups were compared using a two-part model with a logistic regression and generalized linear model.